BuildYourPromo Specializing in web design, graphic design and SEO services. With 100% confidence – we can guarantee you will be happy with your service, because we make it our business to help your business succeed. Most of all, we will treat you and your business like an extension of ours. BuildYourPromo Website Design can make changes such as adding, deleting or editing content or creating new pages on your website if you don’t have the time or knowledge to do it yourself. 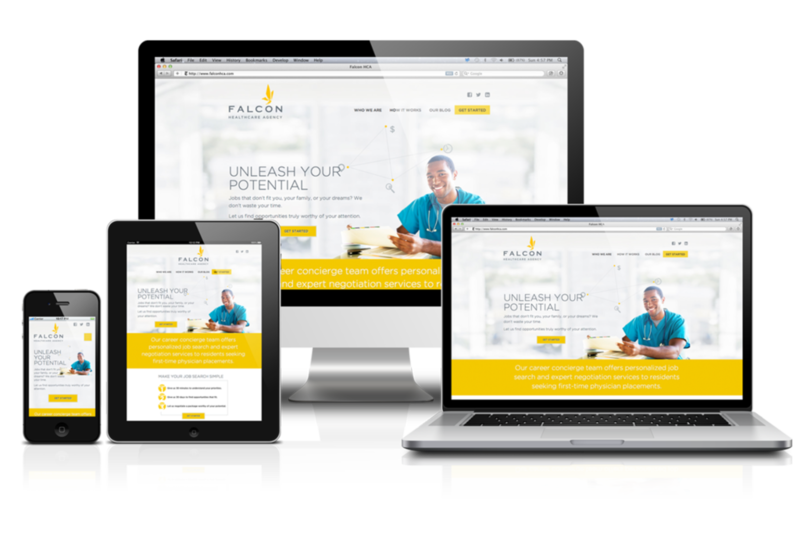 Affordable Website Management Plans include a number of hours of editing time, saving you money on hourly rates. All custom projects are developed with extreme care. We go to extra lengths to make sure your project is fully compliant with the latest web standards. Our team is fully committed to helping you on a personal level to achieve your online goals. You get an all-star team armed with coding skills to die for. All projects go through an intial build analysis to determine the best course of action for development. Bugs are a pesky thing and they happen to pop up from time to time. Our support team will always be available to squash those bugs, fix any errors and restore balance to the universe. These days speed matters no less than quality. We are fast, agile and capable of delivering top quality code in a timeframe of your choosing. Your artwork is yours and yours alone - we would never claim otherwise. We are fully willing to comply with an NDA agreement if that is your choice.